What Does the Back to the Land Movement Really Mean? There has always been a subculture that has embraced a more simple, less Capitalistic way of life. Henry Davis Thoreau popularized living a quiet, “well contemplated life” that is still in vogue today. The 1960’s saw resurgence in rejecting the vices of city life and Capitalism as many thousands of Americans fled to the solitude of the country. Today, the back-to-the-land movement is as powerful and romantic as it has ever been, but the character of the people is somewhat different. There are several factors contributing to the current back-to-the-land movement, such as the enduring desire to live a more honest, satisfying life. Living in the cities, even with the comforts and conveniences takes a toll on humans. It is a harsh and hurried life, made even faster paced with all the modern high-tech tools. Life has not gotten easier, in fact, juggling the mounting daily demands and distractions, is making life more complex and exhausting. Many Americans dream of changing their fate; slowing down; living a richer, more meaningful life, but do not know how to break away. People who are successfully living a rural life are the people who have learned to live a more simple life before they moved to the country. Many people begin by changing the way they think about goods and services. They bake bread, without a bread machine. They learn to water-bath can and then gain the skills to pressure can. They might learn to hunt and harvest animals in season. They shop at second hand stores and yard sales, before going the big box stores and buying new, overpriced, cheaply made products. You cannot expect your life to change by moving. Your life changes, when you change. The “I can’t” people will not be happy in the country, where every day is a problem solving quest. It is not enough to have land and change location. Thinking has to change. Homesteading is living as a producer, not a consumer. You cannot continue to consume very far, beyond what you are willing and able to produce. Food production should be a very high priority. 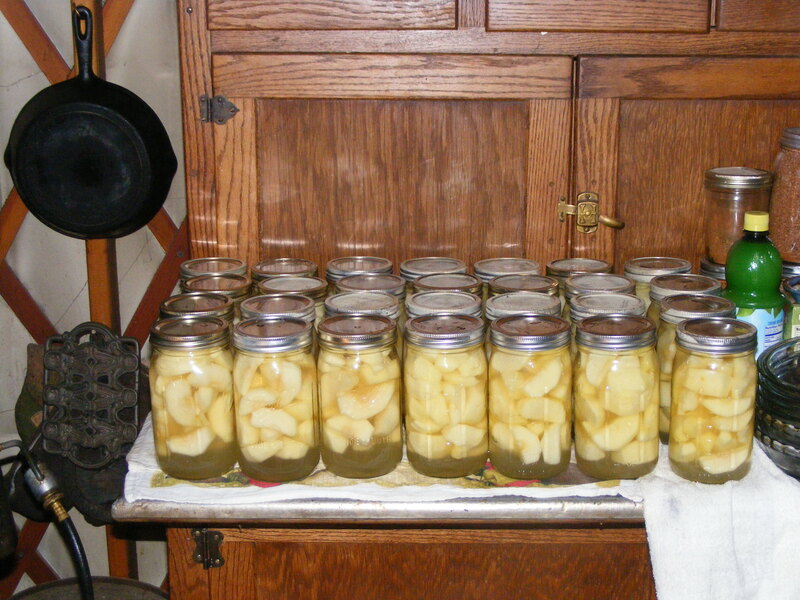 This includes preserving food seasonally for year round use. Sewing and knitting are also very useful skills. Building and using tools will allow you to create and repair the structures on your property. Equally important is learning to be part of a community of rural. You must be willing to go beyond dreaming of the life you want in the country and become that simply, hardworking, salt of the Earth, type of person. This entry was posted in Uncategorized on January 29, 2015 by Windkist Ranch. ← Do Vegetarians and Vegans Have Claim to Moral Superiority?